The Classic Space Saver Manicure Table includes two, 36 watt UV gel lights that cure gel and nail polish. Each Classic Manicure Table includes a beautiful marble table top of the color of your choice. 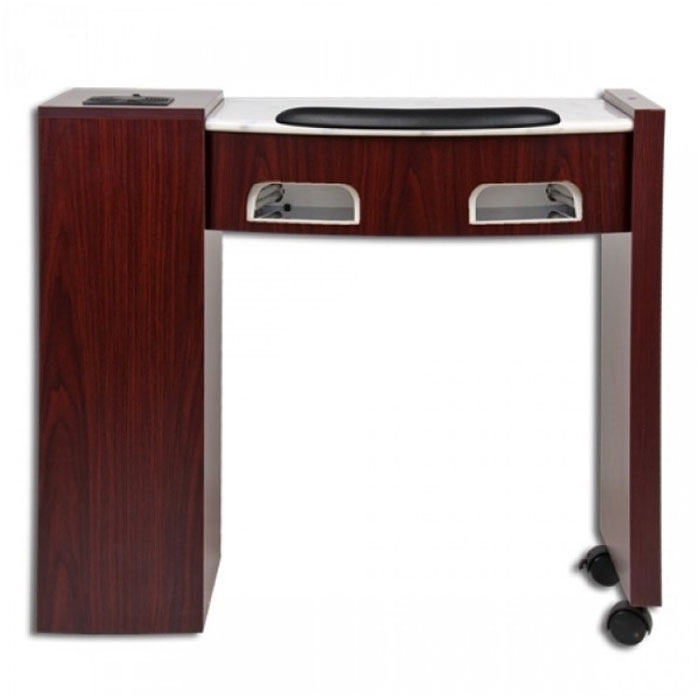 The Classic Manicure Table includes many useful features that help improve your salon’s work efficiency.